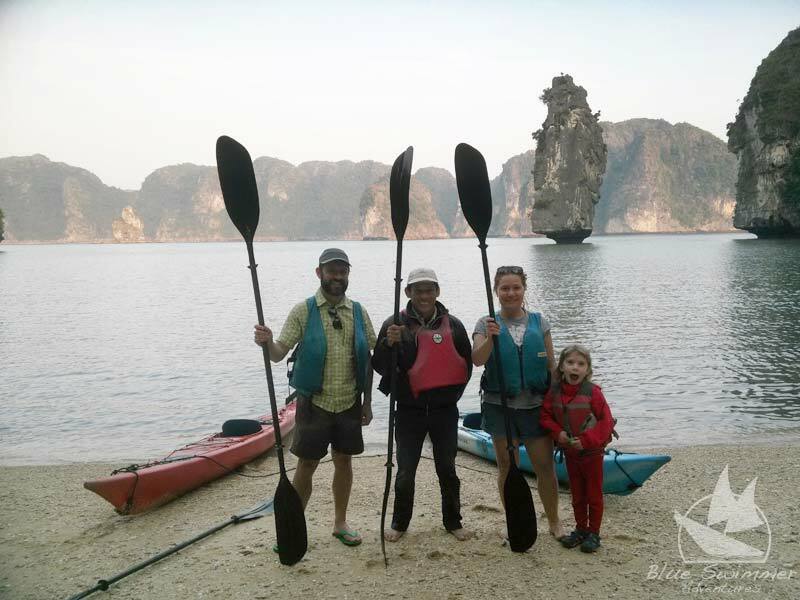 Blue Swimmer Adventures decided to pursue low-impact Eco-tourism to try and do our bit to keep the island’s very special purity by offering green outdoor activities for nature lovers from around the world. 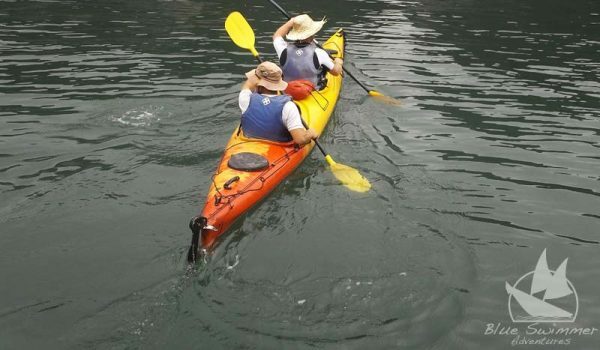 We welcome any ideas for future action from forward-thinking, consciousness folk who have a love for the environment and a passion for adventure. 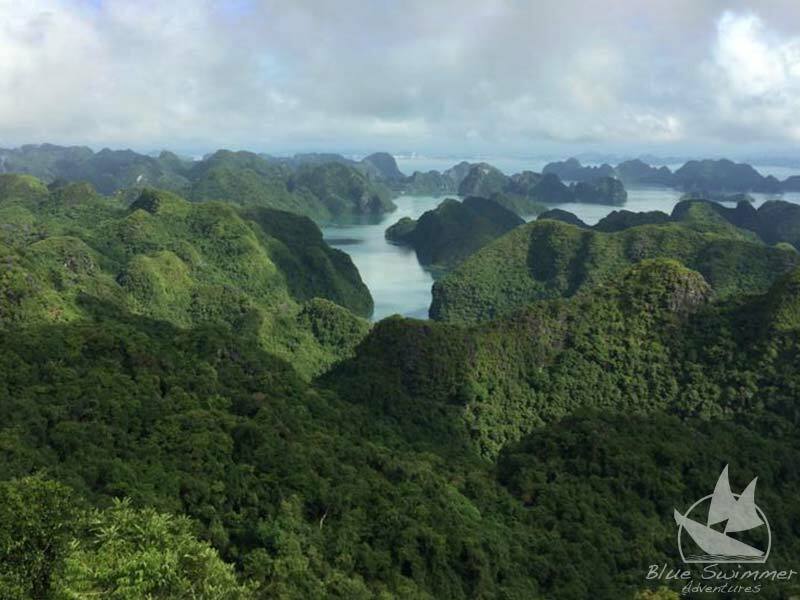 Explore this unique landscape and national park, our Eco-friendly adventure take time to see the flora and fauna of the magic island. 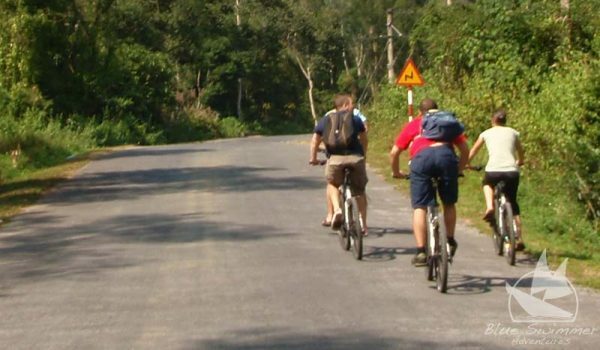 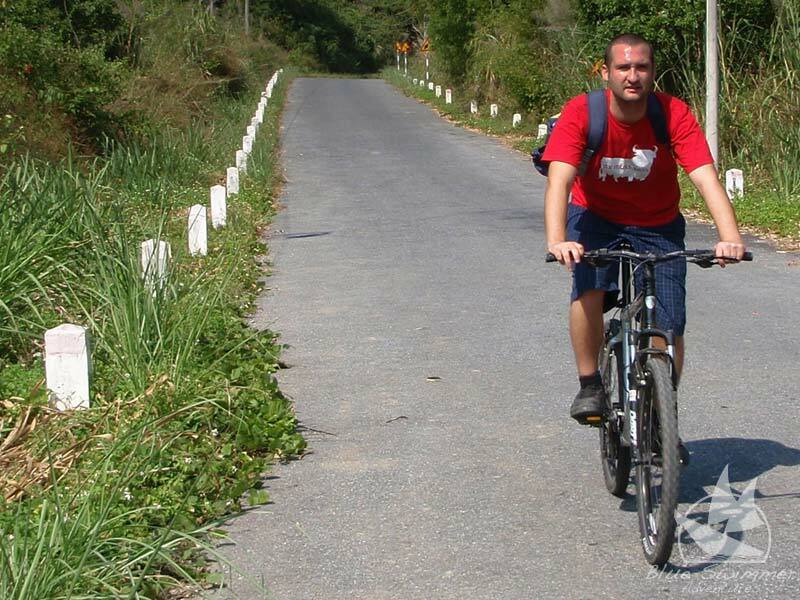 Cat Ba’s quiet roads and easy coast like make for a great place for mountain biking adventures. 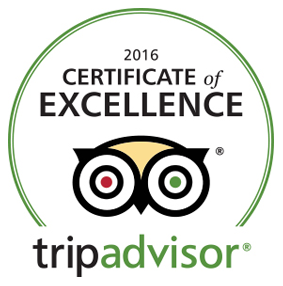 We take your holiday safety seriously, we offer instruction before departing on a tour and have procedures to all of our travelers safe and comfortable. 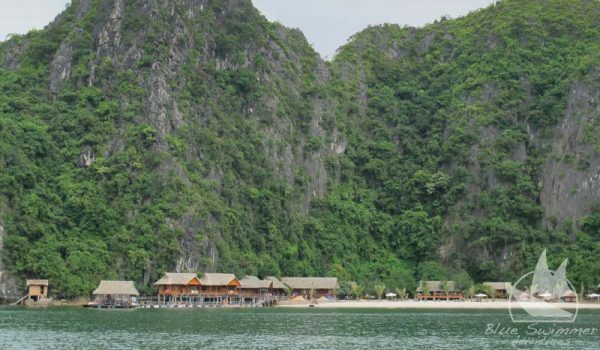 Cat Ba Private Beach Bungalow. 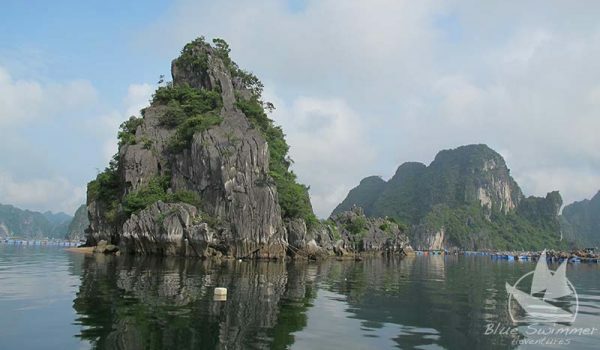 Our secluded island is the perfect place to relax while exploring the bay, quiet and out of the way it exemplifies the rugged cliffs and emerald waters of the bay. 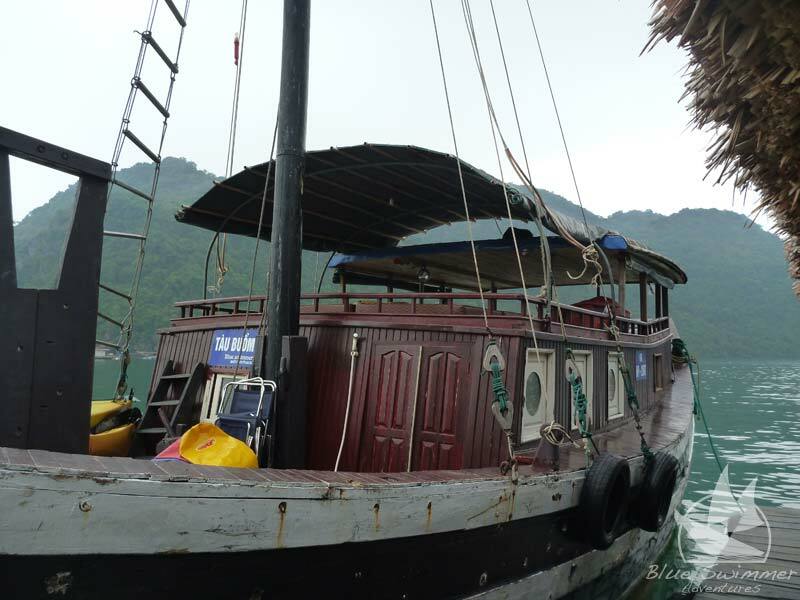 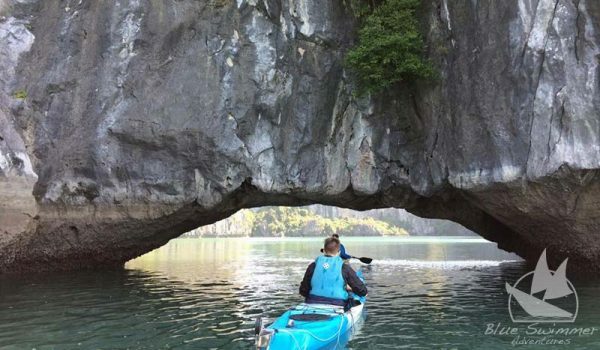 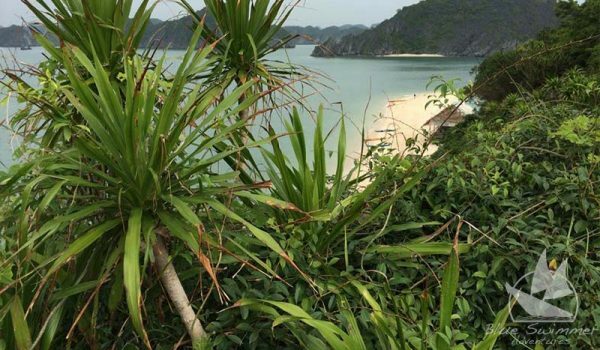 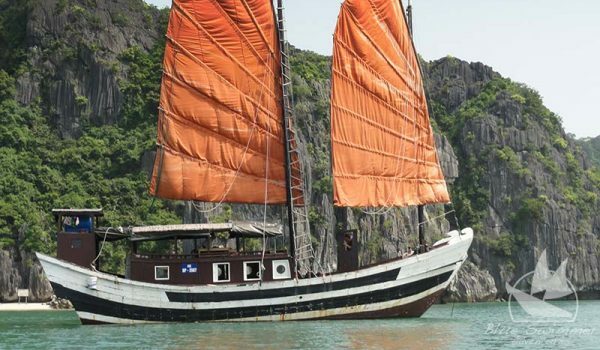 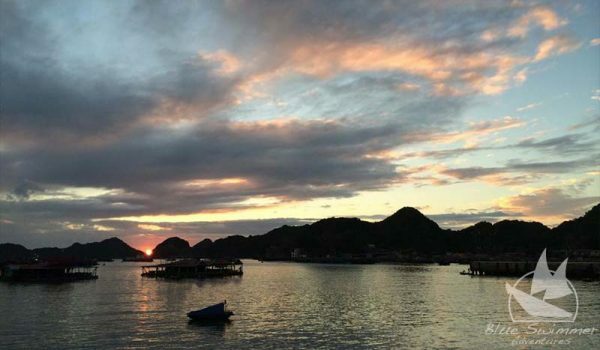 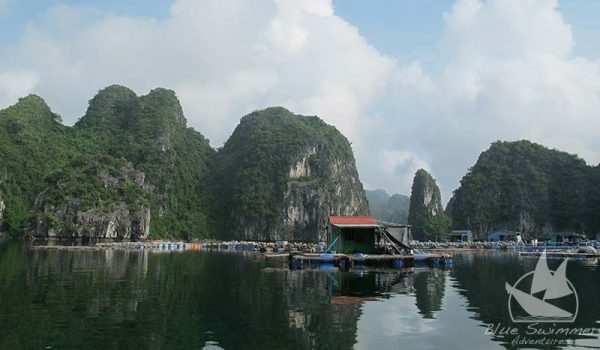 Overnight on a traditional Chinese fishing junk around the Cat Ba area to experience the beauty and tranquillity of the ocean sights surrounding the island and Ha Long Bay area. 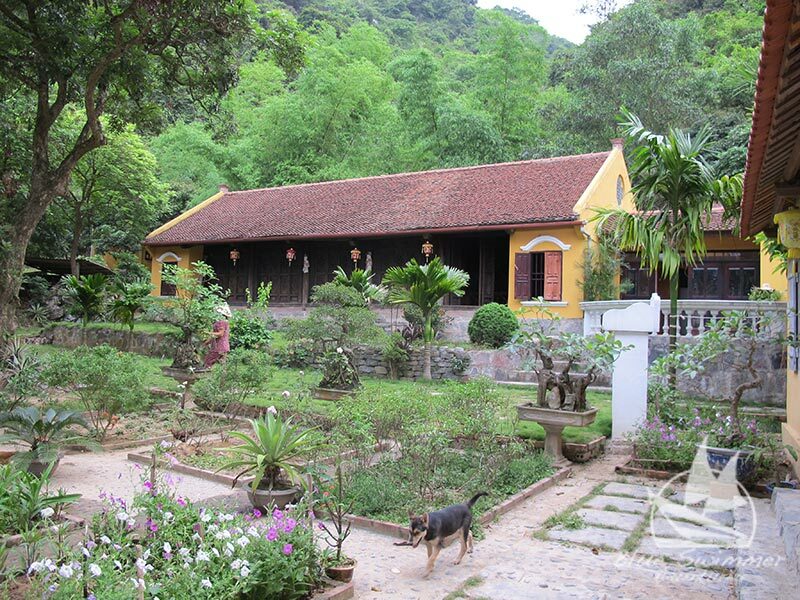 Cat Ba Temple House home-stay is a Vietnamese traditional wood house that is over 110 years old. 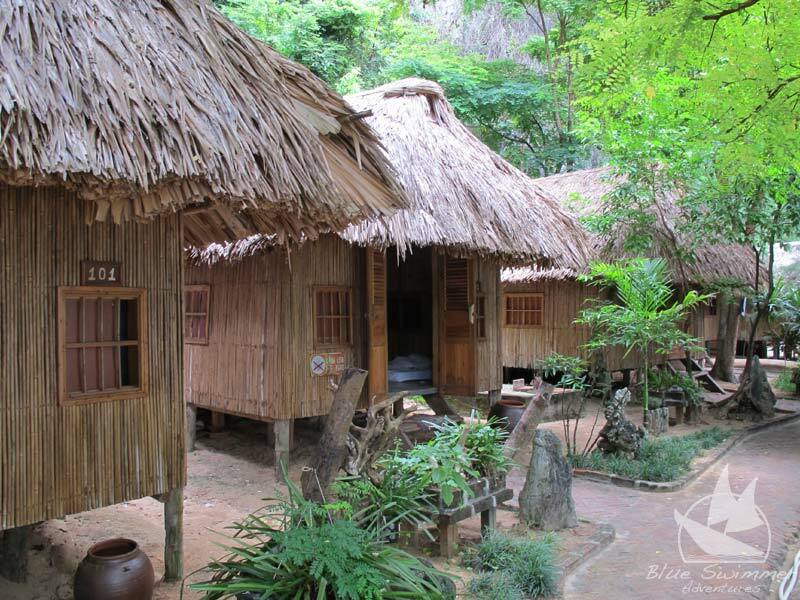 It located in the private area with quiet beautiful organic garden.